Creating Interactive Games can offer a huge stimulus for students and teachers in achieving learning outcomes. Below is a list of my favourite free and paid for app creation tools to get you started. TouchDevelop is an online app creation tool from Microsoft Research. Originally designed to develop Windows Phone 7 apps, TouchDevelop has recently been updated as a web app and now allows you to develop Windows Store apps suitable for Windows 8 touch screen devices. TouchDevelop is easy to use and works with several web browsers. TouchDevelop has a wealth of tutorials and videos. Visit touchdevelop.com to get started. 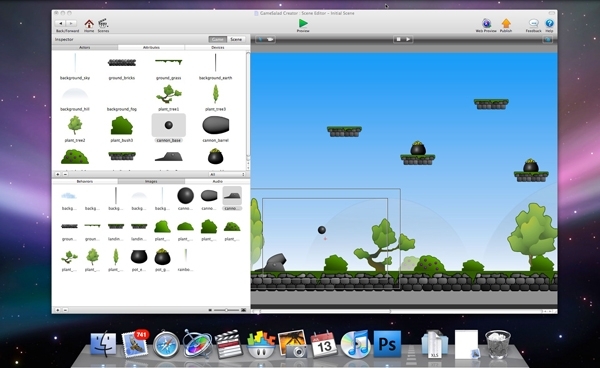 Stencyl is a free game creation platform that allows students to create 2D games for mobile devices and for the web. The software is also available in paid format. This gives you the ability to upload your finished games to the iTunes App Store. Stencyl is a fantastic introduction to game design and a natural progression from Scratch (see comparison below). 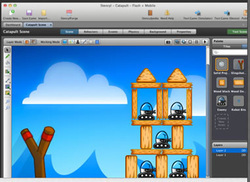 Currently the software allows students to export games as Flash, to be used on the web, and as iOS applications, to be used on mobile devices (using XCode). Stencyl has recently annunced future support for games using HTML5 and mobile devices using Android. 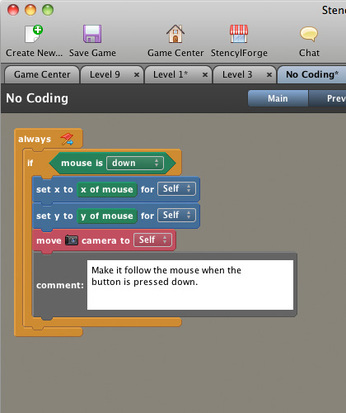 Stencyl is extremely flexible and offers several ways to code (Great for differentiation). 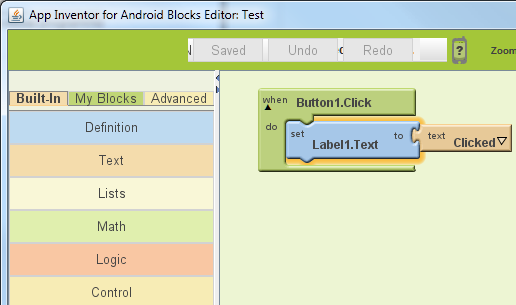 Example of Stency's programming tool. Note the similarity to Scratch. 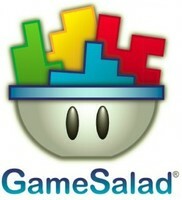 GameSalad allows members to design, publish and distribute original games without programming knowledge, and play with others across multiple platforms, such as the iPhone, iPad, Mac and any other Internet-connected device. App Inventor is a great tool to teach programming to high school students. Like Scratch, App Inventor uses a drag-and-drop interface that allows you to assemble block commands and from these, build your app. AppShed Academy is a versatile and comprehensive online tool to facilitate student development of apps in education. Intuitive, step-by-step learning allows teachers to include app development in the ICT curriculum without the need for an in-depth understanding of the app creation. This exciting technology allows students to express their creativity through a powerful app building tool which can be tied in with school projects and assignments as well as extra-curricular activities like sports teams. iBuildApp is the established “do it yourself” platform to make iPhone/Android apps, with no coding required. The self service web platform provides easy way for any organization to create their own mobile (iPhone, iPad, Android, Symbian, Win Mobile, Blackberry) applications and publishing materials.Creating a mobile app with iBuildapp is absolutely free. You can have an app published within minutes. Codea is designed to let you touch your code. Want to change a number? Just tap and drag it. How about a color, or an image? Tapping will bring up visual editors that let you choose exactly what you want.